Search for God Group (Edgar Cayce spiritual support group) meets at my office the third Wednesday of every month at 802 Stone Creek Pkwy, Suite 3, from 6:30-8:30 pm. Currently, the meeting focus is on meditation and the Cayce readings. However, we always have room to discuss a dream, a spiritual experience or feedback from a previous meeting before getting into the Cayce material. The Search for God study books can be purchased at the A.R.E. Press at Edgar Cayce website at www.edgarcayce.org. Please call or email me at the contact information below if you are interested in joining us. Membership is not required and is free. Join us at Unity of East Louisville for our monthly crystal bowl and guided meditation located at 740 Old Harrods Creek Road in Middletown the 3rd or 4th Friday of the month. You can email me or check my Facebook page Integrative Mind LLC or the Unity of East Louisville Facebook page for exact dates and times. Suggested Donation $10. Available through Amazon – click here. 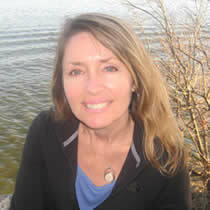 I would like to introduce Jane Conrad, a fellow Edgar Cayce group member, friend and writer. 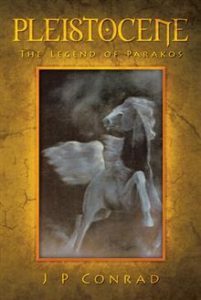 She has written a book “Pleistocene, The Legend of Parakos”, (Pleistocene: ply’-stoh-scene: ice age) a story of environmental fiction, that takes the reader from the drowning of Atlantis to Century Twenty-One. Read below for an excerpt. The book is available through: www.balboapress.com, or 1-877-407-4847, or Balboa Press at 1663 Liberty Drive, Bloomington, IN 47403, or can be ordered through a local bookseller and Amazon.com. I would also like to introduce Tara O’Toole-Conn, another Edgar Cayce group member, local writer and friend who lives in Louisville, Kentucky. Her book will help you understand spirit communication on a very loving and personal level. 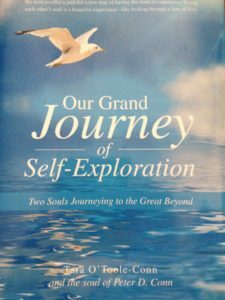 “Our Grand Journey of Self-Exploration” opens the door to connecting with your spirit truth. Whether this is your first journey of the soul or not, you will transform your thoughts about communicating through life soul-to-soul, regardless of whether the soul is in the physical or spiritual realm. We all have a direct connection with the divine, and we can consciously choose to identify with the soul self of others before seeing the physical self. Our story is a very personal, spiritual journey that my husband and I took to discover our spiritual nature and show how we were willing to take this journey and do it differently. 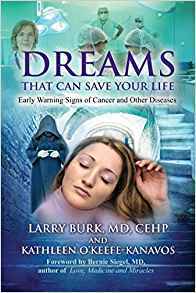 It is a decade-long journey of human and spiritual development to find answers as to how to communicate your loved ones’ desires and fears with loving support. 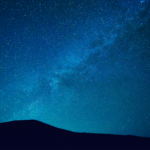 Allowing ourselves to use our human experiences to delve deep into the core of our beingness and find our true soulful connection is ultimately what we have demonstrated through this sharing of our journey. Beyond our human logical mind exists an expansive awareness. We are capable of beginning to integrate this higher awareness that knows that we are all having this experience together, that we never actually leave the experience, and that we never die or end. Your willingness to reach beyond the logical understanding of what you are experiencing will allow you to develop your own state of awareness of the limitless nature of our human expression. You will learn how it does not matter what the body, the mind, or the ego is doing — the soul lives. You can purchase Tara’s “Grand Journey of Self Exploration” on Amazon.com.